Video not displaying? You can also view it on Youtube. By this message we would like to inform you about the recent alterations in the FDIC insurance coverage for transaction accounts. 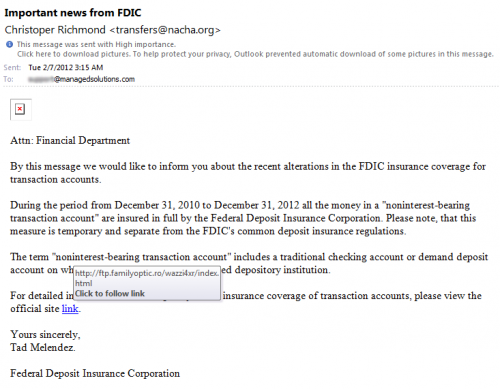 During the period from December 31, 2010 to December 31, 2012 all the money in a “noninterest-bearing transaction account” are insured in full by the Federal Deposit Insurance Corporation. Please note, that this measure is temporary and separate from the FDIC’s common deposit insurance regulations. The term “noninterest-bearing transaction account” includes a traditional checking account or demand deposit account on which no interest is paid by the insured depository institution. For detailed information about temporary FDIC insurance coverage of transaction accounts, please view the official site link. You may have heard recently that there is a vulnerability affecting many wireless access points. It has to do with Wi-Fi Protected Setup (WPS) which is supposed to make it easier to configure devices to use your wireless network. The problem is the WPS system is vulnerable to a brute force attack that will allow a malicious attempt within range of your wireless signal to access and change settings on your device. Once the foot is in the door there are many other things that can be done, especially if you have un-protected devices on your network. There is no practical universal solution to the problem. You may have to use the hacking tools themselves to be 100% certain you are not vulnerable. If you feel you have anything someone might want to steal, the smartest thing might be to just disconnect the wireless access point or turn it off. Then live without it until the manufacturer has clear information on your make and model of wireless device. Of course if your wireless access point is also your Internet Router this could be problematic. There are more questions than answers right now and while you can’t tell with certainty if you are not vulnerable a list is being compiled of devices that have been confirmed to be vulnerable. You can access the WPS Vulnerability Testing Document to find devices that have been confirmed. Special thanks to @Shonali for sharing the Bart Simpson Chalkboard Generator. This article originally appeared on my business blog on 1/6/2012. Another reason to avoid asking for reviews: solicited reviews may get filtered, and that will drive you crazy. It is easy to conclude that Yelp does not really want you. I think the real answer is to focus on Yahoo Local, Google Places and LinkedIn recommendations. At least none of them are calling me asking for money, yanking legitimate reviews or otherwise gaming me to try to get me to do things “their way”. Yelp has a bit of a rocky past, a lot of business owners have felt extorted by the tactics Yelp has used to try to encourage advertising. I know I get a bad feeling every time they solicit me. I bring up the issue of the positive reviews being removed and they do their dance then call me back again in a few months. The whole thing seems like a classroom full of kindergartners in charge of a candy store. What do you think? 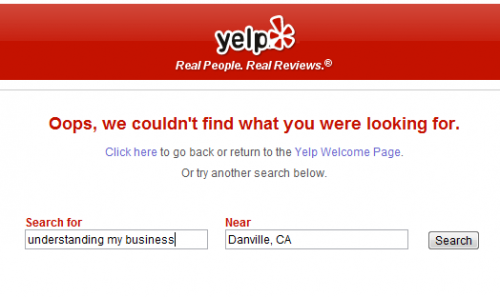 Have you experienced similar frustrations with Yelp? This article originally appeared as a guest post on Danny Brown’s blog. The latest advisory for Oracle Java addresses a total of 20 vulnerabilities 19 of those 20 may be remotely exploitable. Remotely exploitable vulnerabilities are very high information security priorities because they can allow rapid propagation of a malware or computer viruses. 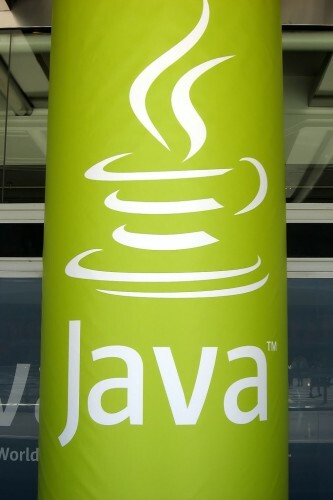 Extra credit for the techie types, remember when Microsoft had their own Java Virtual Machine? Duqu in the wild, not the drivers you were looking for. 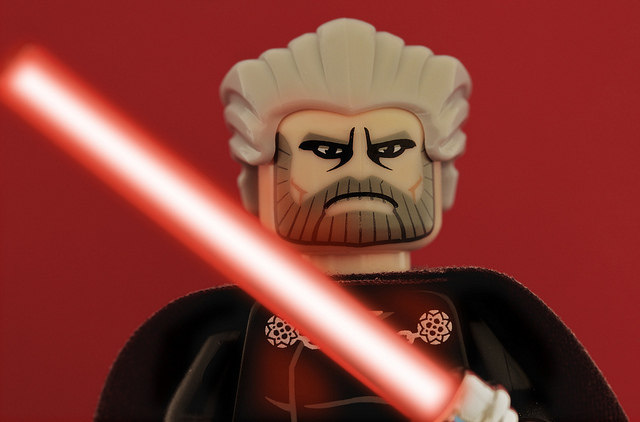 The Duqu Remote Access Trojan (RAT) that hit the wild in Europe this week is not a character in the latest Star Wars movie. While it sounds like a George Lucas inspired character duqu comes from the ~DQ prefix that researchers noticed this previously unknown malware was adding to files it creates when it was discovered. I am sure Dairy Queen is happy with their choice. Joking aside this virus is no laughing matter. It seems to have been written by the authors of or with the benefit of the Stuxnet source code. Stuxnet is the virus that was believed to have setback the Iranian nuclear program last year. It’s smaller and appears to be designed to spy on infected computers with a combination of a key stroke logger, a data siphon and remove itself after eluding detection for 36 days. One disconcerting aspect of this particular Trojan is that one of the drivers in a variant used a signed certificate of a known organization in Taiwan. That means that a windows machine will treat that driver as a legitimate driver, just like one you’d download to access a new hardware device on your Windows PC. Luckily the certificate has been revoked. This particular malware mask’s it’s presence on the infected machine quite well providing a challenge to detect. Keeping your critical components up to date. Cautious web surfing and Email habits. Avoid flash drives from unknown sources. Did you already get infected? You might want to visit the post virus opportunity center. Seeing as the machines that were infected with this Trojan were hit when it was “Zero-Day” it is prudent to consider what other means may have prevented the infection. If it ends up that this virus communicates with hosts in remote countries that a security solution I recently proposed would prevent the infection from transferring or downloading any information rendering it useless. If you found this article helpful or interesting please share it with your friends.